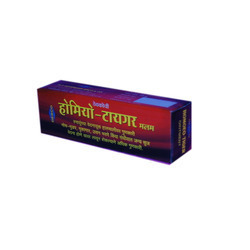 We are indulged in offering the finest quality Homeopathic Homoeo Ointment. Water soluble ointment base: q.s. 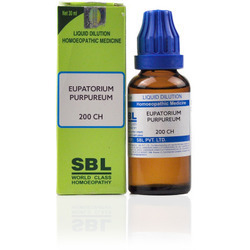 A wide assortment of homeopathic creams, homeopathic ointments are presented by us that are used to remove calluses and corns. These are developed in different sizes and packaging. Thee are tested for ensuring effectiveness and long shelf life. These are obtainable from the markets at the industry leading prices. International Homoeo Research Pvt. Ltd.
JVS Luko Gel Is a Homoeopathic Herbal based unique formulation effective for unnatural whiteness of white patches In any parts of the body due to unbalanced pigments. Cures: Effective ointment for Corns & Warts. Composition: Thuja Oc Q,Causticum Q,Antim Crud Q,in cream base. chapping of skin, good for cuts, sore lips etc. Introducing the Single Homoeopathic Ingredients in Water Soluble Gel Base. Medisynth's Homoeopathic Gels are safe, easy to apply , water soluble and hence easy to absorb and non staining. A herbal antiseptic, Calendol Special Cream is very useful on open, lacerated and oozing wounds.